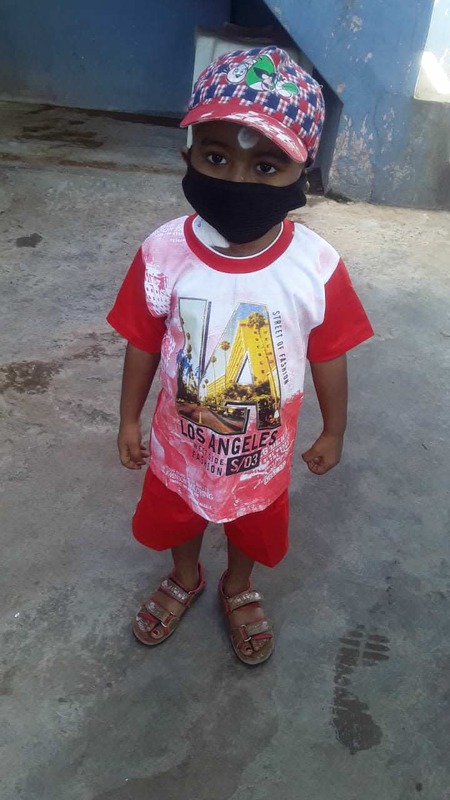 3 year old, little Gourav was seemingly fine until he became unwell recently and after a series of tests and misdiagnosis in Kolkata, he was brought to CMC, Vellore where he was diagnosed with B Cell Acute Lymphoblastic Leukemia, one type of blood cancer by the department of Hematology. 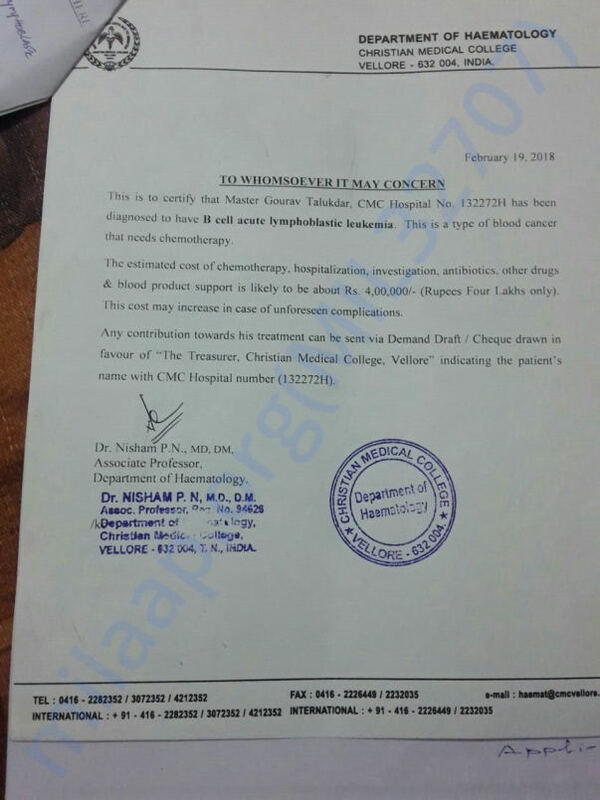 The recommended course of treatment is through Chemotherapy and the doctors are of a suggestion that if he doesn’t take Chemotherapy, then his immediate life could be under danger. 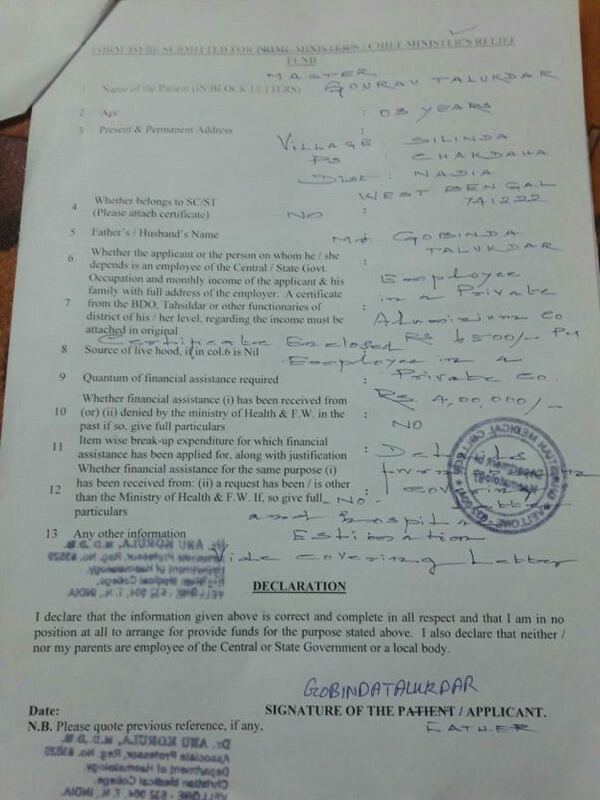 However his parents, Mr. Gobinda Talukdar and his wife Mrs. Arali are people of fewer means and merger income. They earn a monthly sum of Rs. 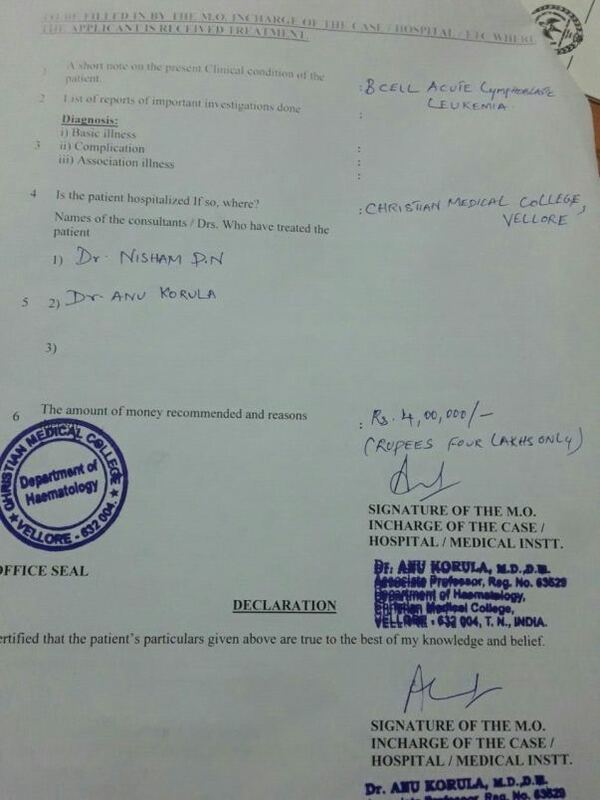 6800/- which would not be sufficient for Gourav’s treatment. The estimated cost of Chemotherapy, hospitalization, investigation, antibiotics etc is likely to be about Rs. 4,00,000/-. 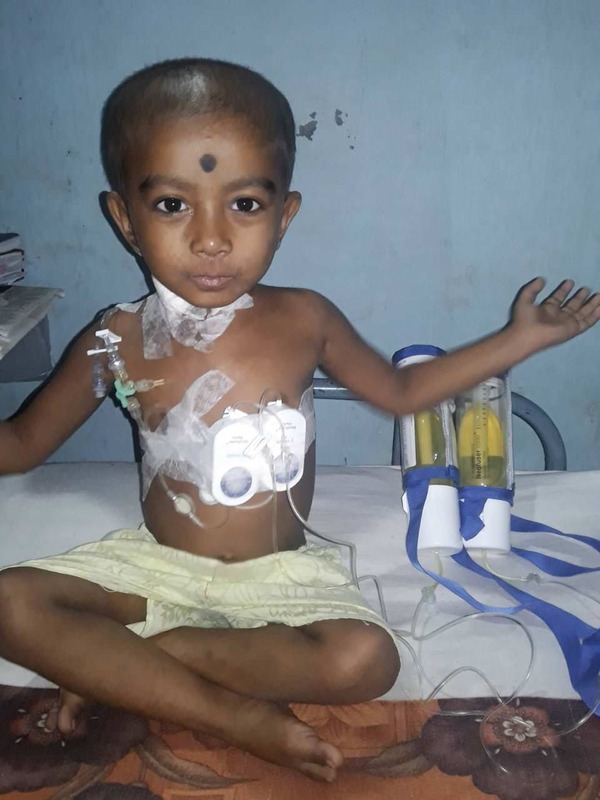 Urging you to donate generously and save baby Gourav. Please find below the supported documents and the details for donating for this cause. 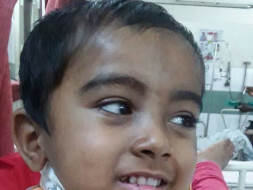 With God's grace and with your support, Baby Gourav is on the path of recovery. 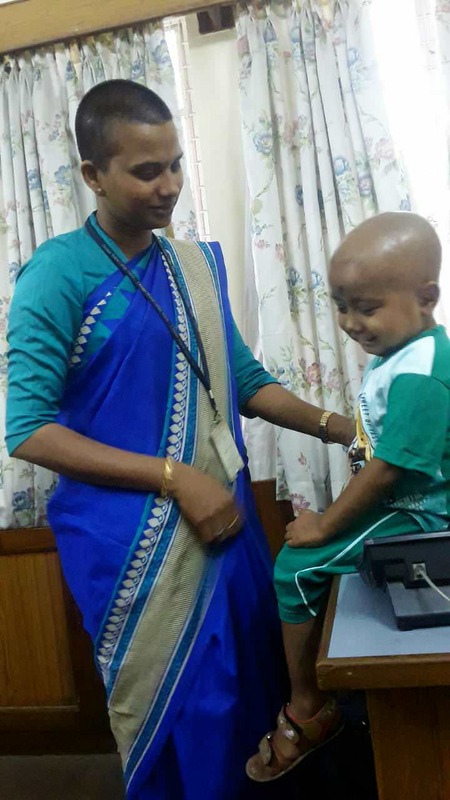 He has been undergoing chemotherapy for around six months now. The doctors say that he will be needing chemotherapy for a few years. He had some side effects earlier but he got medication for the same. 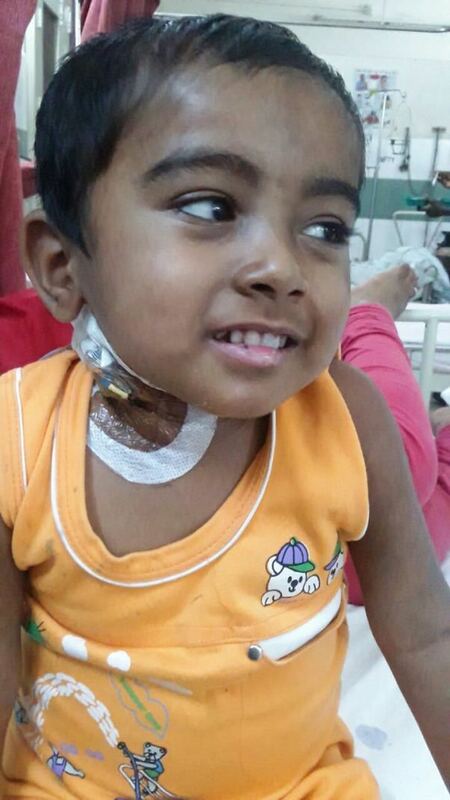 He and his family are staying at a rented accommodation near the hospital and he gets admitted in the hospital during chemotherapy. 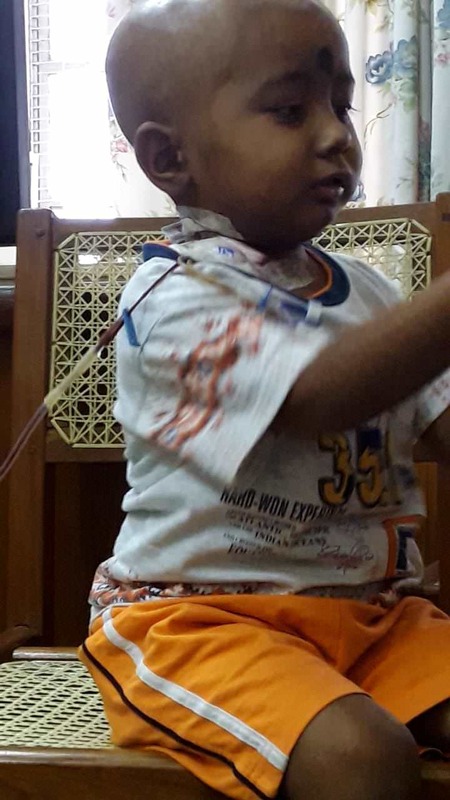 It is a painful process but baby Gourav embraces the pain with a big smile on his face. Here are some of his latest photographs. Thank you for your support! 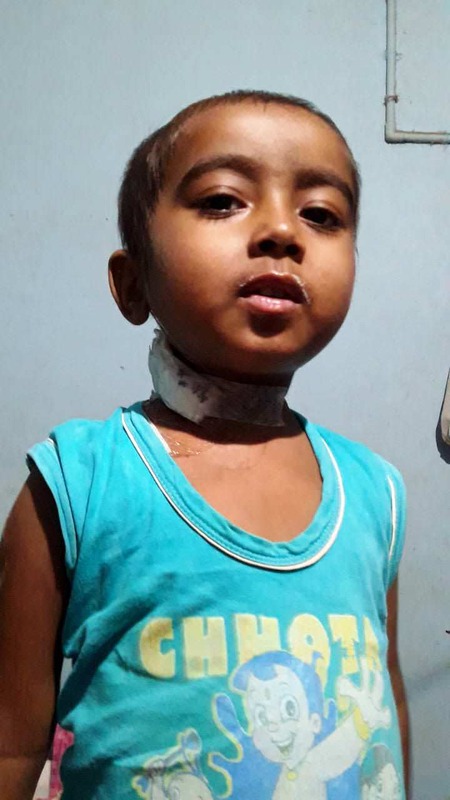 Baby Gourav is in the path of recovery. He is going through chemotherapy and responding well. Here is one of his latest photograph. 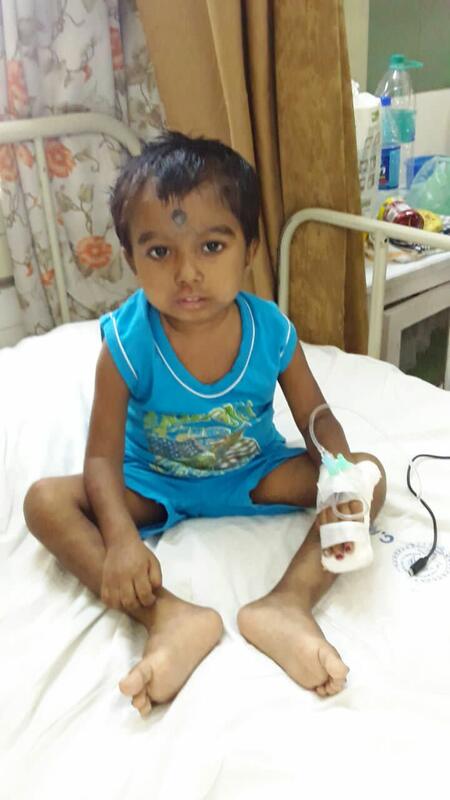 Thank you for your support to save baby Gourav. Thank you once again for your generous support. Baby Gourav is doing better now. Chemotherapy is going on and he is responding well to the treatment. Already 2 months are over. He has to go through the treatment probably for another 4 months. 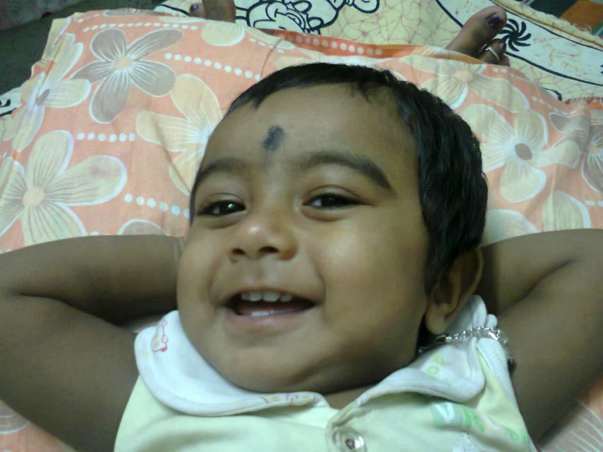 Here are some recent pictures of baby Gourav. 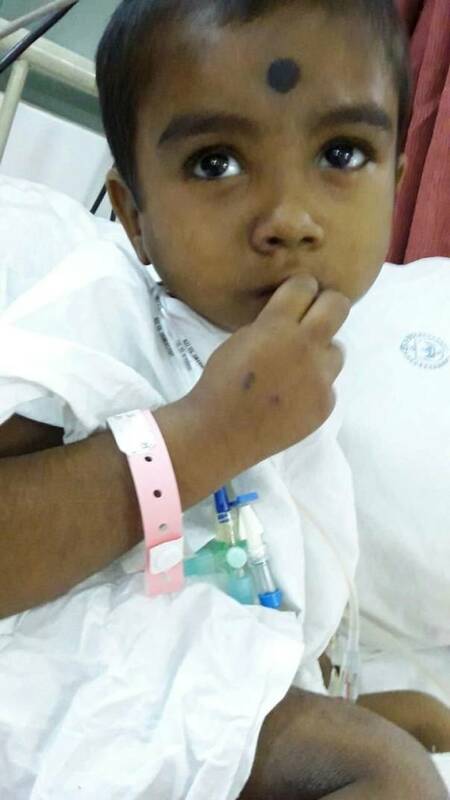 Wishing a speedy recovery for the lil one..